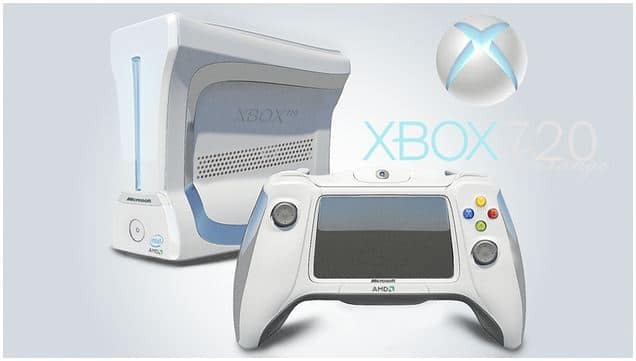 Microsoft’s next-gen console – Xbox 720 – will be unveiled next year with Blu-ray support and directional audio, a TV output and input for watching and recording TV shows. These details were leaked by Xbox World magazine which also stated that the next Xbox will be simply called “Xbox”, not Xbox 720. With the new Xbox system, it is also said that Kinect 2 will be introduced along with the new Xbox and an ‘innovative controller’ – we’re likely to see a redesigned controller. The new Xbox codenamed ‘Durango’ would use a CPU with “four hardware cores, each divided into four logical cores” with 8GB of RAM, the mag says. Xbox 720 rumor from earlier this year also points out that Microsoft’s next Xbox will use a Blu-ray drive and is going to be unveil with Kinect 2.